Direct mail provides brands with a perfect means of reaching customers through personal, appealing advertisements. Seventy-seven percent of people still sort through the mail they receive at home and 98 percent of Americans check their mail every day. In other words, direct mail provides you with a consistent means of reaching your target audience and getting your name and brand in front of their eyes. Given the number of pieces of mail, customers receive each day, however, finding ways to stand out from the crowd is key to success. Creating direct mail that employs the recipient’s five senses provides you with a great way to make a lasting impression. 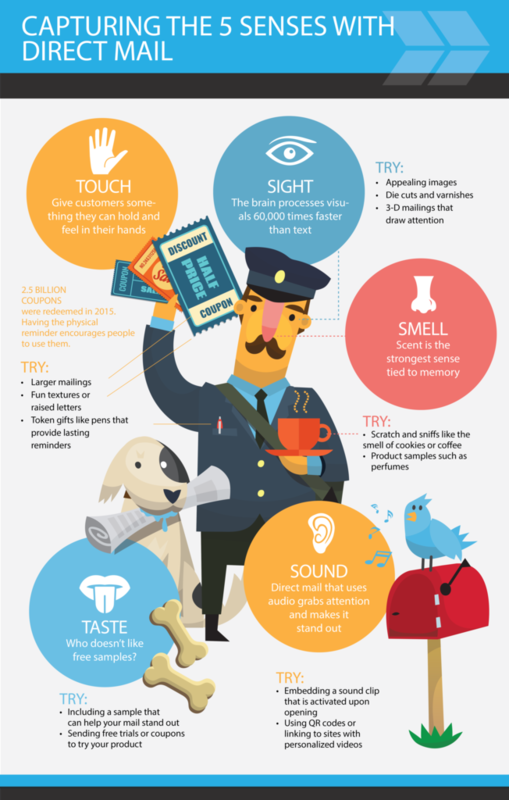 Check out our direct mail marketing with five senses infographic below! Direct mail provides brands with a consistent means of reaching customers across all age groups. To maximize your return, consider appealing to as many of the user’s senses as possible. The more senses you activate, the stronger the message will be. Refer back to our five senses and direct mail marketing infographic before putting together your next direct mail piece. 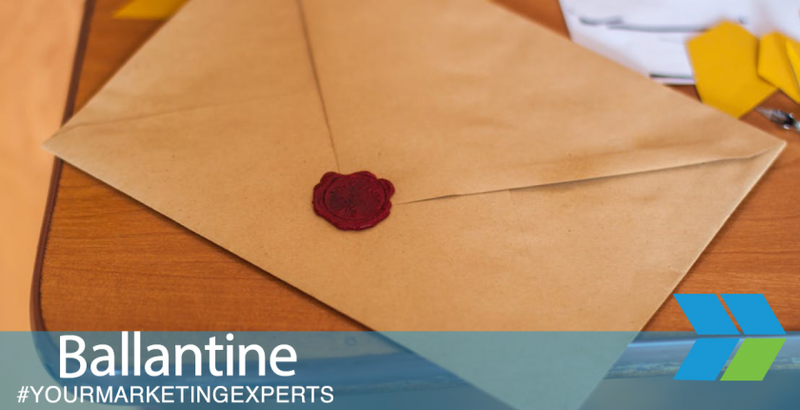 To get your direct mail campaign off to a strong start, reach out to Ballantine. 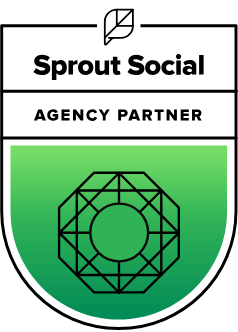 We have the experience and expertise to help you achieve your objectives.